Cycling Ireland will be running a Sprocket Rocket Instructor Training Day on Saturday 1st April 2017 and places are now available. This training day is open to individuals from Clubs / Schools / Community organisations or any other person who wishes to become a Sprocket Rocket coach. No prior coaching experience needed. The cost of the course is £25 / €30. 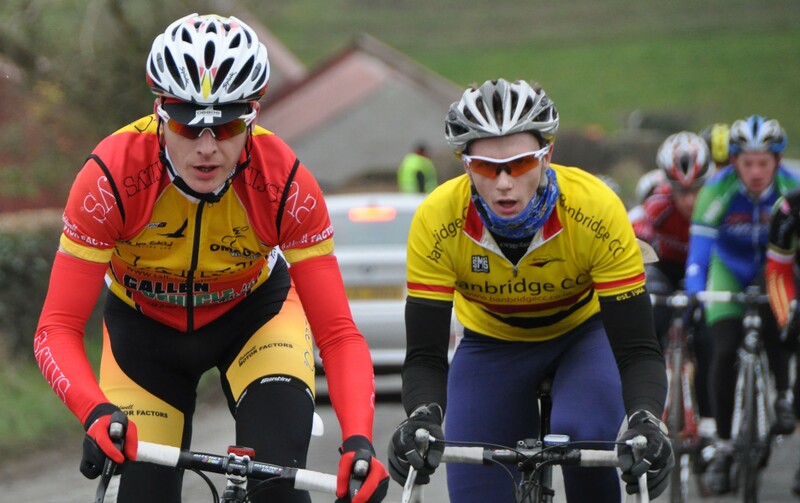 The Maryland Wheelers Reliability takes place this Sunday 12th February. The route distance is 75 mile/115 Km and the cost is £10 for Cycling Ireland Licence holders. The sign on and Event HQ is Smithfield, Lisburn. Sign on is from 0830 to 0920 with the A run leaving at 0930. After this the B run leaves 09.35. There will be a Refreshment stop at Dundrum. The Co-founder of the Wee Greenway Initiative, Ronan Gallagher, has said that the imminent announcement of funding towards the construction of sections of the proposed route is to be welcomed. Following the Cycling Ulster AGM last Saturday the Executive of Cycling Ulster found itself in an unusual position. Of the six positions open for election only two candidates had submitted nomination forms. These were Carl Fullerton of North Donegal CC, standing for Secretary and Andrew Wills of Ballymena CRC standing for Executive Officer position. In the absence of any further nominations Carl and Andrew were deemed duly elected. If you've been thinking about getting into cycling, now's the time to meet the members of Armagh Down Cycling Club. Next Wednesday, October 26, Armagh Down CC will be holding its annual membership night and it's the perfect opportunity to go along and find out what's on offer.